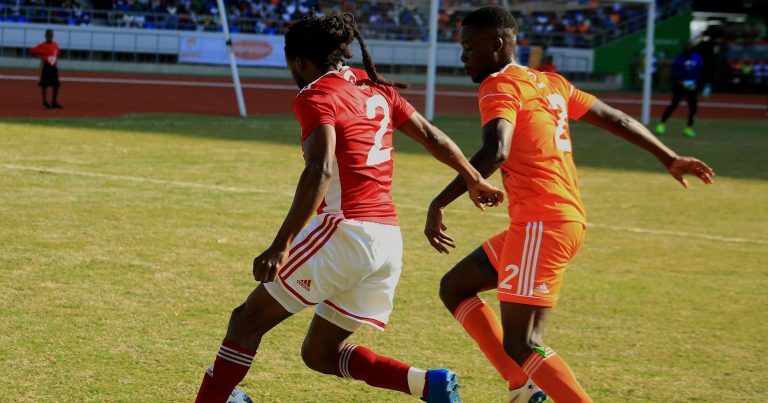 Just weeks after President Professor Arthur Peter Mutharika pledged that the Government of Malawi will construct stadiums for Nyasa Big Bullets and Be Forward Wanderers, the project sites for the said have been proposed. Bullets’ stadium project is set to be constructed near Soche Technical College, which was initially chosen as a site for the construction of the Bingu National Stadium before it was moved to Lilongwe, and Wanderers have been offered a place in Ngumbe near Kameza Roundabout along Zalewa Road. 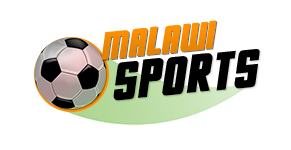 Blantyre City Council (BCC), Malawi National Council of Sports (MNCS) and the Ministry of Labour, Youth, Sports and Manpower Development were given the mandate to run the project by the president. But according to a leading local Newspaper in the country, the bodies identified to run the project identified Soche and Moneymen area as the sites. Representatives from both teams, Wanderers and Bullets, also confirmed the report. Bullets outgoing Chief Executive Officer, Fleetwood Haiya, said: “What I can say is that we initially identified sites….both us and Wanderers. But a beggar cannot be a chooser. So, as long as [the Site] serves the purpose, we have no problem. General Secretary for Wanderers, Mike Butao said: “We are aware of the developments and we were told that the land that we identified does not belong to [Blantyre] City Council and, therefore, it would have posed a challenge. Meanwhile, Bullets and Wanderers won last year’s TNM Super League trophy and FISD Challenge Cup trophy, respectively.